Youth may enroll in discipleship directly or participants from mentoring may move into discipleship when MOA sees significant improvements in their physical, mental and spiritual lives. 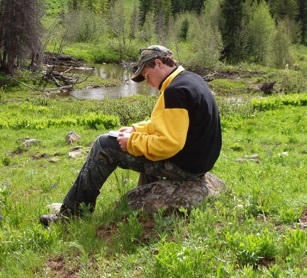 The youth that enter into discipleship are seeking to become more intimate with Christ, develop a deeper knowledge of His Word, grow into a young man of God and learn more advanced skills in the outdoors. 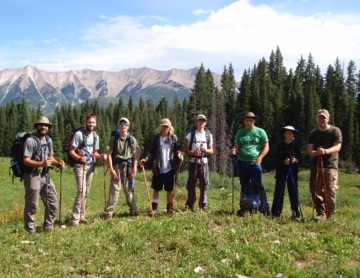 Youth entering the discipleship program begin learning advanced skills in activities like: hiking, mountain biking, orienteering, hunting, archery, fly fishing, kayaking, photography, backpacking hunting and sporting clays. These skills will provide them the necessary knowledge to make the activity a life long interest or pass time. 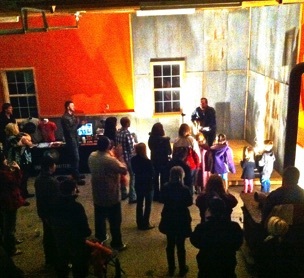 The youth are young men looking for the identity that defines each one as they are created by God, in the image of God. The discipleship training incorporates small inter-relational groups. This promotes development of proper relational and social skills between peers, plus they experience the importance of teamwork between them. This exposure into group therapy is most helpful in developing their social skills with each other. For Some - the chance of a LIFETIME.